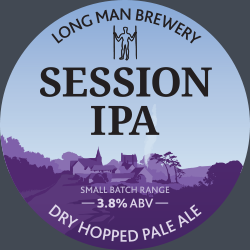 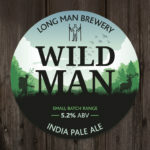 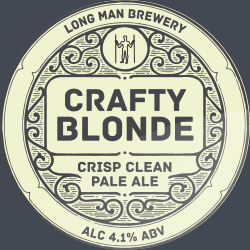 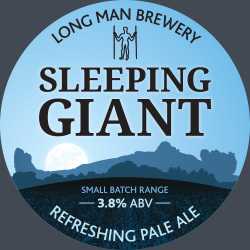 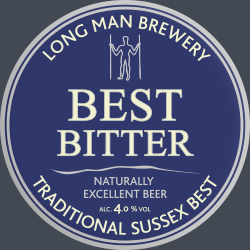 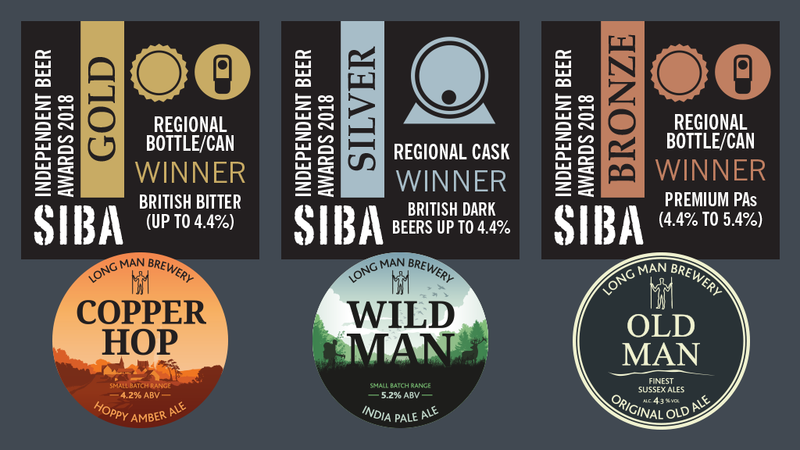 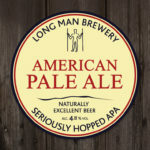 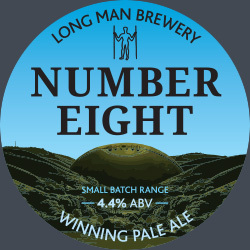 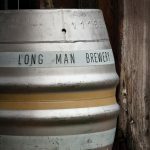 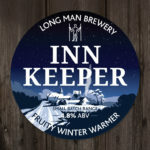 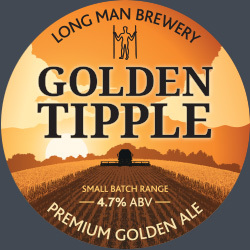 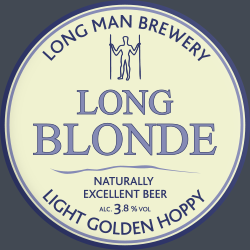 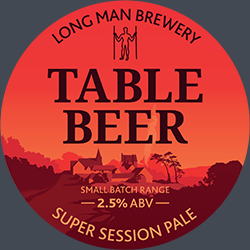 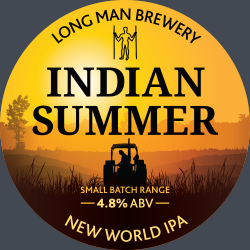 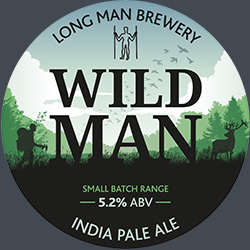 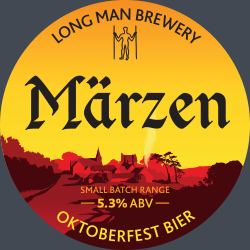 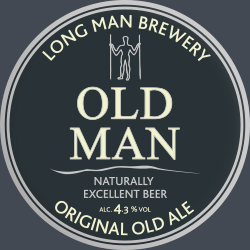 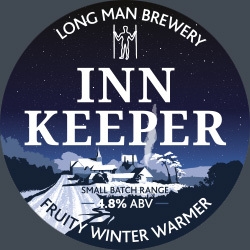 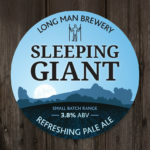 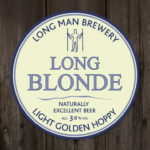 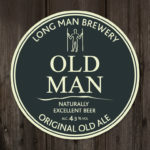 We are proud to announce that Long Man Brewery has won a Gold, Silver and Bronze at the recent SIBA South East Independent Beer Awards 2018 which were held as part of the annual Juddians RFC Beer Festival in Tonbridge. 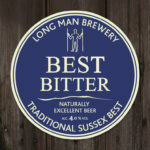 The awards saw 348 beers in cask, bottle and can compete in blind tastings conducted by a panel made up of fellow brewers, Supplier Associates, members of the press, local CAMRA members and beer enthusiasts. 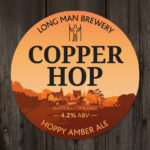 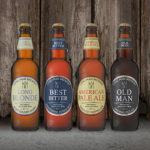 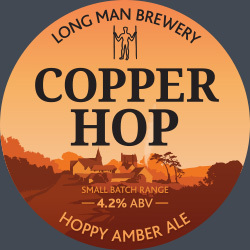 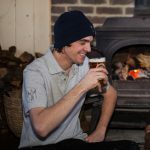 Copper Hop (4.2%) won Gold in its new 500ml bottled format for British Bitters up to 4.4%, our Wild Man (5.2%) IPA won bronze in 500ml bottle in the Premium Pale Ales 4.4%-5.4% and Old Man followed up its ‘Worlds Best Dark Beer award with a Bronze in the Cask dark beers up to 4.4% category. 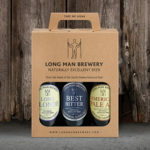 All these beers are available to buy direct from the brewery.